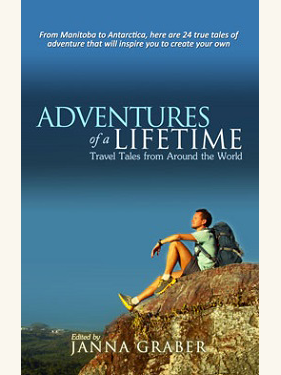 World Traveler Press celebrates the joy of travel in books, video and online. 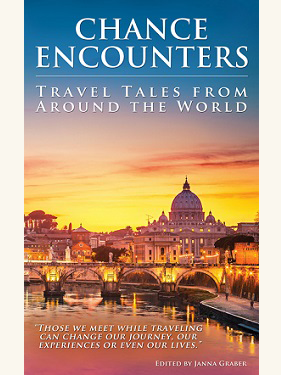 Look for our growing travel anthology series -- World Traveler Tales. 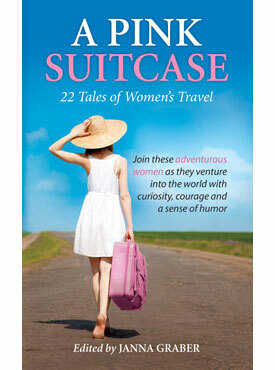 This collection of short stories is sure to entertain and inspire.